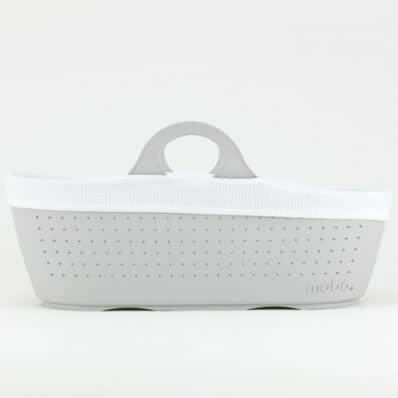 The Moba basket is super safe and strong and comes recommend by midwives and healthcare professionals. It’s anti-microbial and can be thoroughly cleaned whilst being hypoallergenic – perfect for babies sensitive skin. Barney & Beau in Cardiff, United Kingdom.